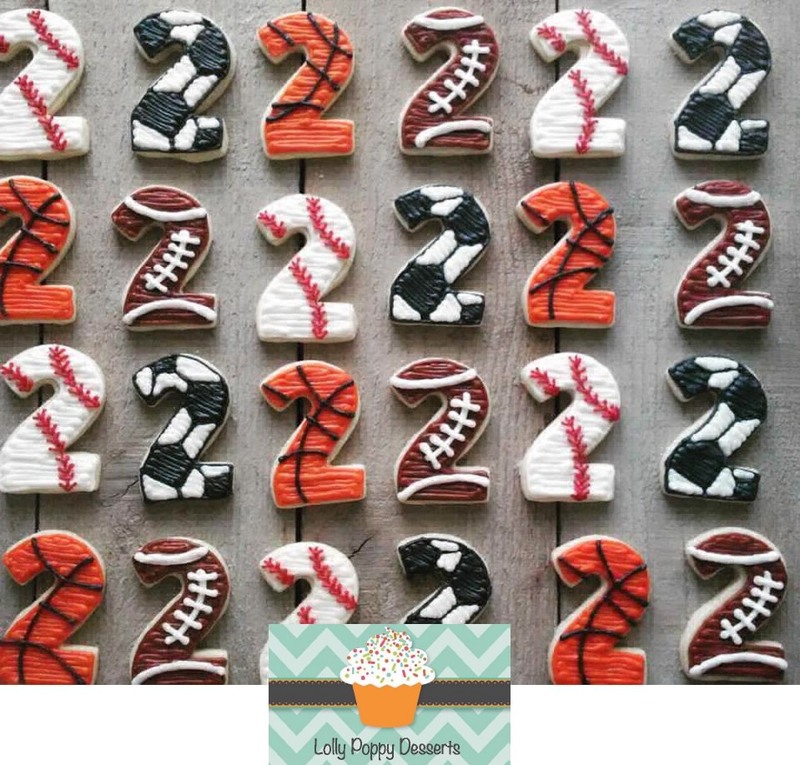 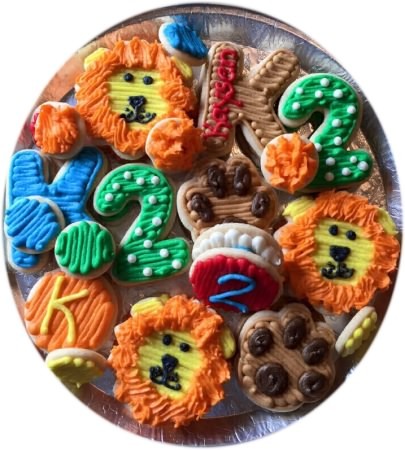 Decorate Letters and Number Cookies for a child’s birthday party. 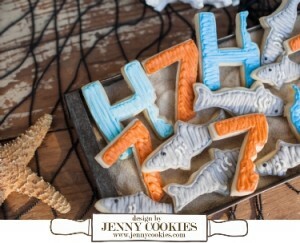 Add the scalloped circle and paw for this set of cookies. 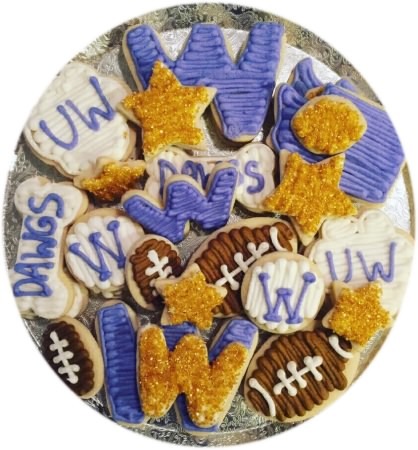 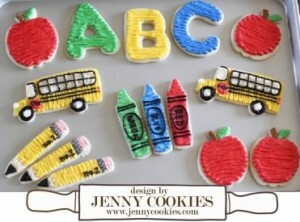 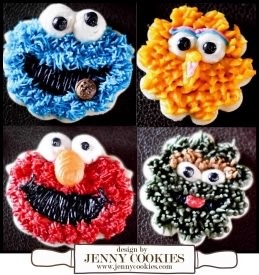 Decorate Back to School cookies. 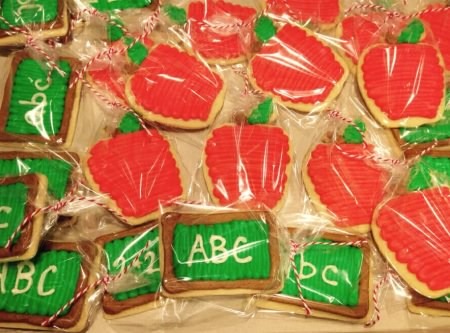 Use the rectangle to make chalkboards and use our gel paste food coloring to create the perfect red apple cookies. 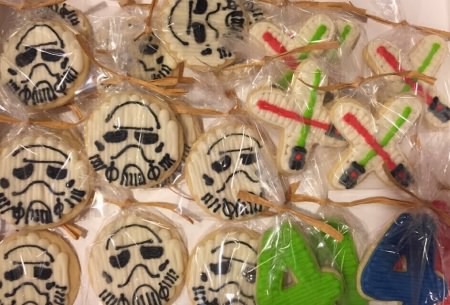 Simple Star Wars cookies, using our X and O letter cookie cutter. 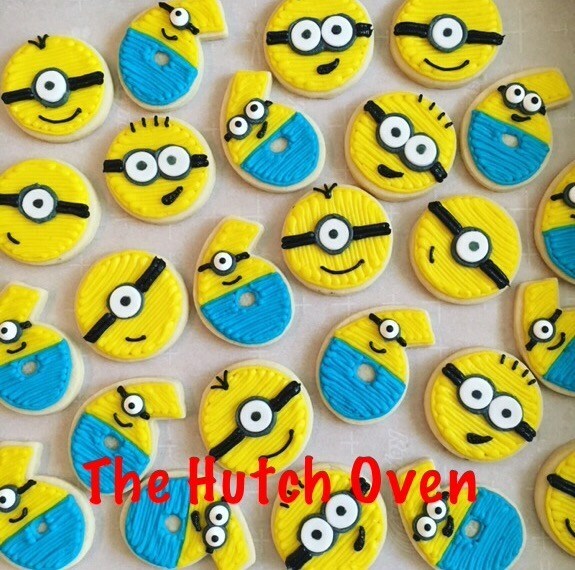 Perfect for a child birthday party. 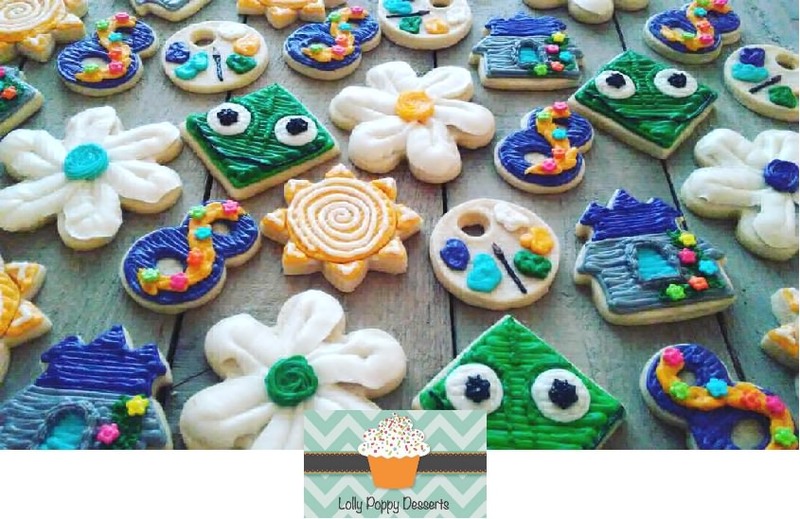 Pick a number cookie cutter for that special day and add the bright light saber colors to the frosting. 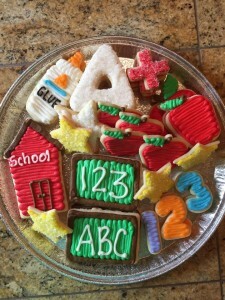 Our Gel Paste Food Coloring has the brightest and most consistent colors. 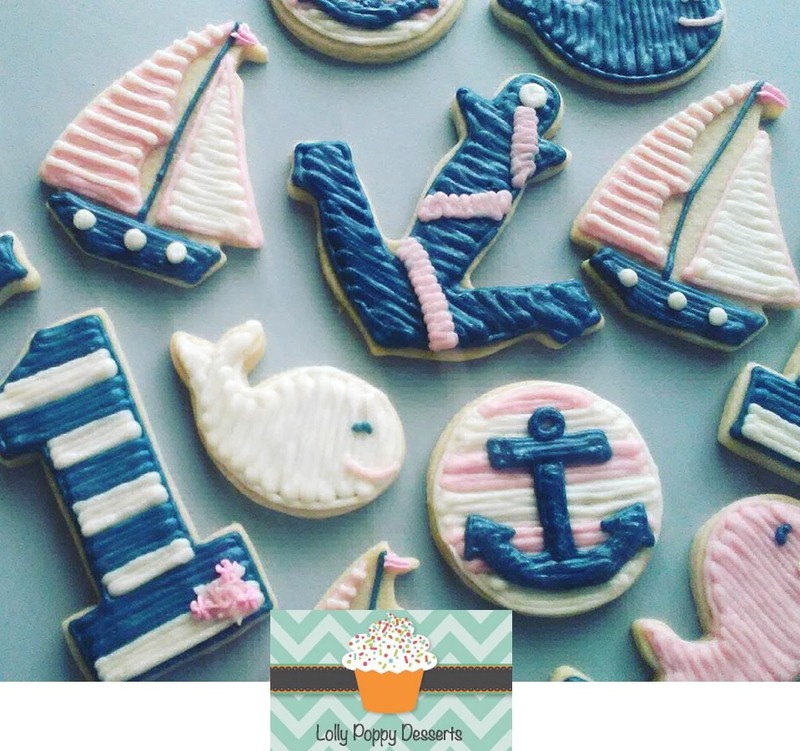 Perfect for the black and white frosting needed. 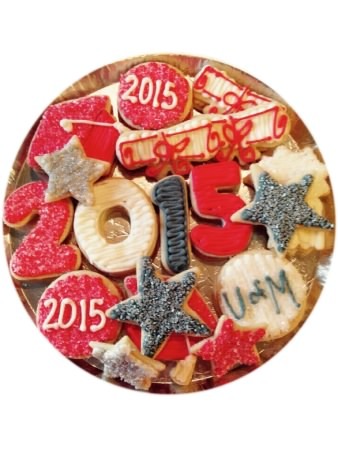 Frost Diploma, Grad Caps, Stars and Number Cookie for your Senior. 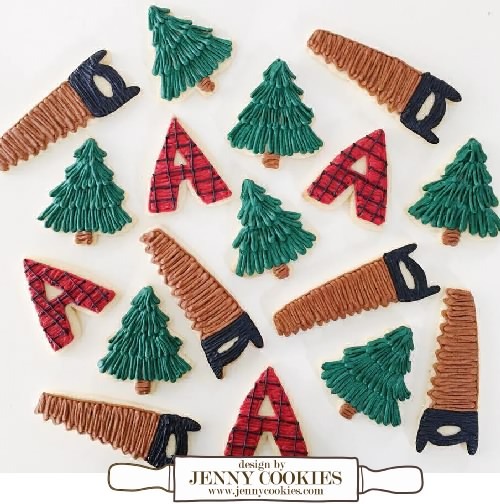 Lumber Jack Sugar Cookies ~ Frost a few dozen cookies for a camping party. 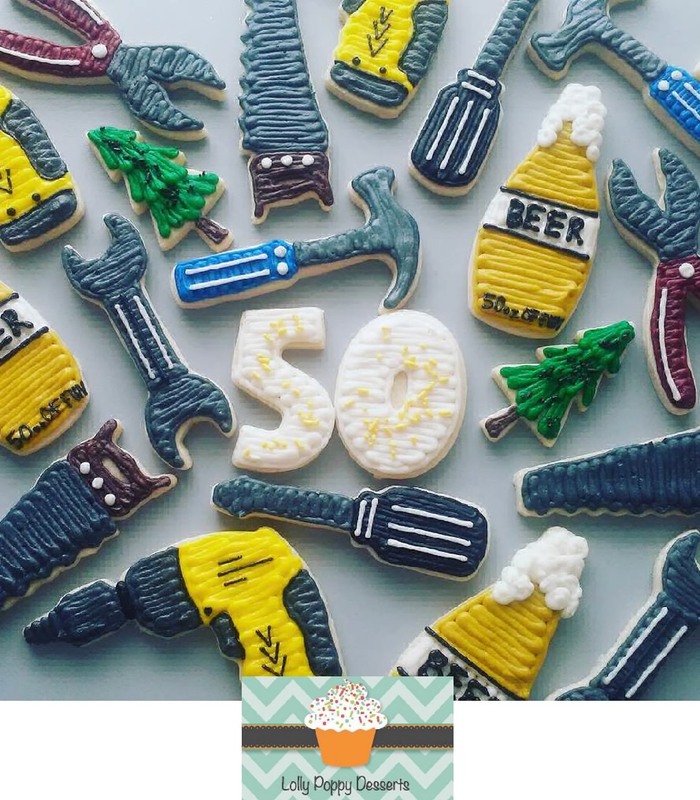 Use our AmeriColors to get that beautiful black on the handle of the saws.